Each one of these stars are for Mark in the service department. He has gone above and beyond the call of costumer service. He has showed integrity and he is the reason that this company is 5 stars in our book. I purchased my first Huracan here. The salesman Wout was super easy to deal and very professional from start to finish. The customer appreciation events that they put on once in a while also show that they care. I can only highly recommend Los Gatos Luxury Cars! Purchased my Vantage here and got a great deal. My salesman Wout made the experience from start to finish exceptional - a true professional. Very smooth process in and out the door. I just finished my second service with this dealership and mark in the service department. I did not purchase my car here but have been treated very well and they have surpassed what I have come to expect from a service department. It is worth the long drive from sacramento to be sure myself and my car are treated well . I highly recommend this service department ! 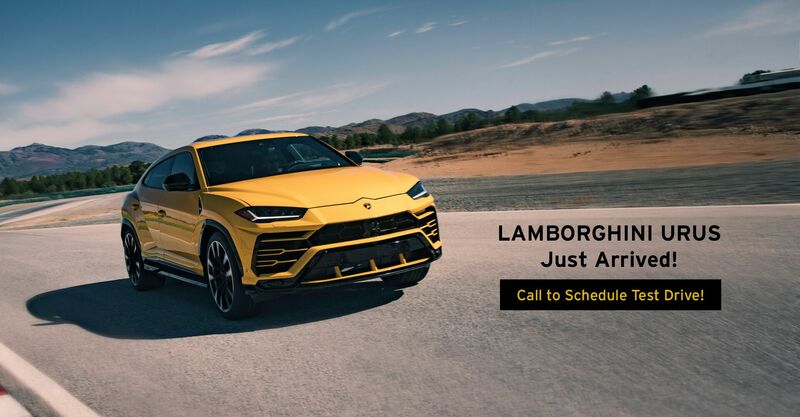 For over 70 years, Los Gatos Luxury Cars has been providing Silicon Valley and the San Francisco Bay area with an impressive selection of highline luxury and performance vehicles. Our inventory is stocked with imported cars from brands like Aston Martin, Bentley, Bugatti, Lamborghini, Rolls-Royce and more. All of the models we sell deliver impressive performance paired with luxurious interiors and styling that will ensure you never experience a dull moment on the roads. Los Gatos Luxury Cars offers consumers considering a high-line vehicle many tools that will help make their car shopping experience the best it can be. Take a look around the Los Gatos Luxury Cars website to learn more about everything we have to offer. From our site car shoppers can view our new and used inventories, apply for financing, schedule a service appointment, order parts, schedule a test drive and find out how to get in touch with our team. We pride ourselves on superior service for luxury vehicle owners. Inquire about anything.